The dynamic Diane Paulus breaks all four walls. 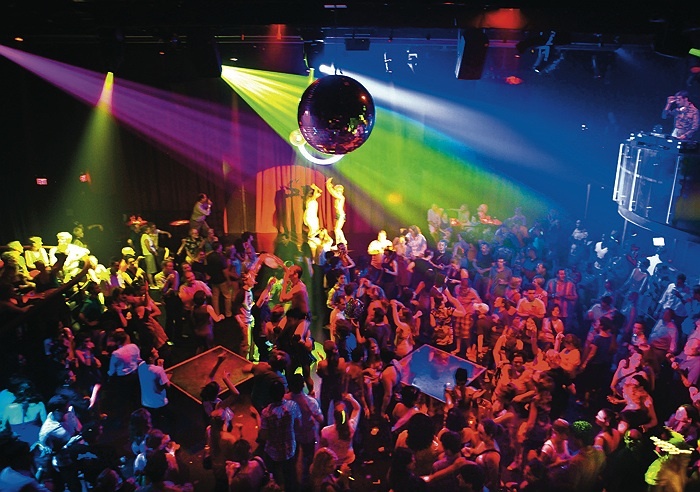 A disco ball and DJ overlook the Donkey Show audience as cast members enact a scene. “I am serious about the mission of ART—to expand the boundaries of theater,” Paulus says. “I am very passionate about theater not being defined as an ‘elite’ art form. I want to see it return to a vibrant, vital place, not only as a center of culture, but at the center of our society. In fifth-century B.C. Athens, theater was at the center of social and religious life; Aeschylus was competing with Sophocles amid the birth of democracy. The theatrical experience should not be confined to rituals of what we think theater is—to sit in chairs bolted to the floor: that’s one kind of theater. Look at Indian culture or medieval Europe—theater hasn’t only been about realism and naturalism. Paulus grew up as a “theater arts kid” in New York City; her father acted and directed, and she danced with the New York City Ballet as a girl and studied piano for 10 years. But “practicing piano six hours a day by myself didn’t feel like the heart of what the arts meant to me,” she says. “I loved the creative process in a group—many people coming together and making something great.” There were four formative years of the “wild creative activity that undergraduates engage in” at Harvard, where Paulus co-founded CityStep, “haunted the Loeb,” and wrote a senior social-studies thesis on The Living Theatre, the New York-based experimental theatre group. She didn’t want to be an actor “and wait by the phone, hoping for a job,” so after completing her two-year workshop training, she earned an M.F.A. 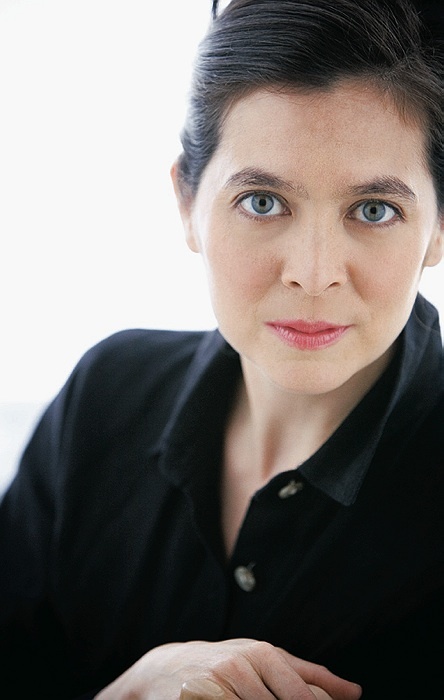 in directing at Columbia; she has worked as a freelance director since 1997. Paulus has done plenty of musical theater, including opera (all the Mozart-Da Ponte operas, for example) and, two years ago, a London opera based on the David Lynch film Lost Highway. In 2007 and 2008, she directed a revival of Hair in Central Park and then took it to Broadway, where it won a 2009 Tony Award.